Whether you are suffering from a hangover, migraines, or sleep abnormalities,	our IV nutrient therapy at	Core New England is an effective treatment process. 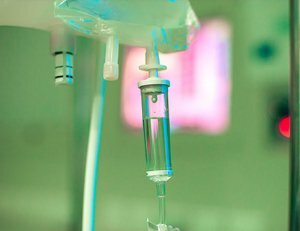 An IV distributes vital nutrients to	the body through the bloodstream in order to get the nutrients to the	body quickly. With a quick treatment administered through a syringe or	a bag, your body will receive vitamins, amino acids, minerals, and other	nutrients to reach the tissues in your body that need them the most. For relief from aches and pains and a great boost to your immune system,	rely on our team for IV nutrient therapy. We offer Boston hormone replacement	therapy as well! Call us at (781) 269-5953 today!